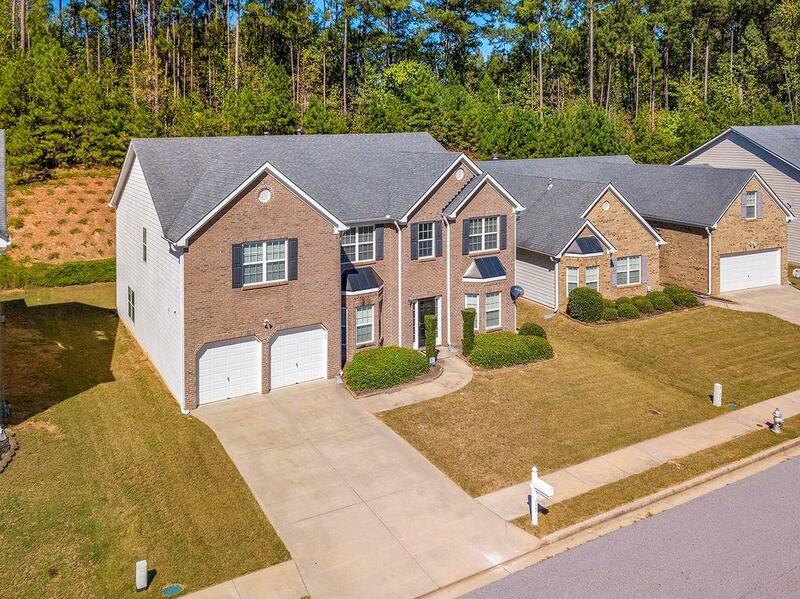 Beautiful, well maintained home in The Retreat at Jones Mills subdivision. 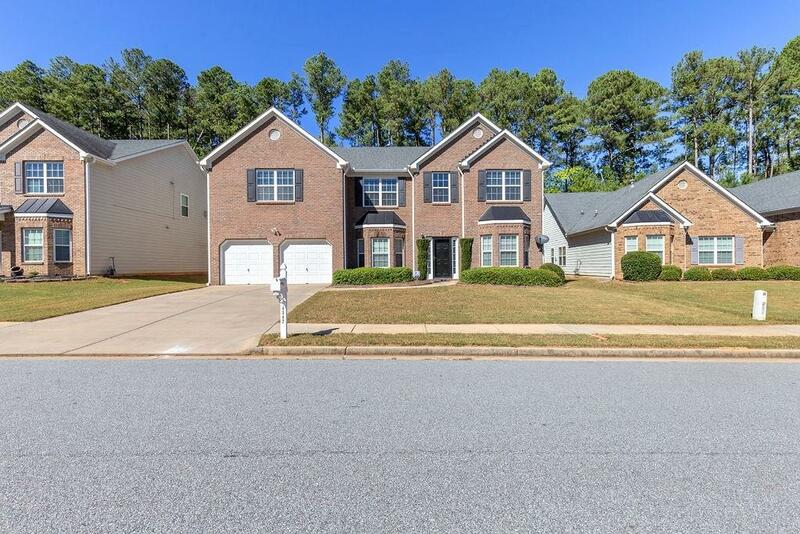 Move-In Ready with Hardwood Floors and neutral Carpet. 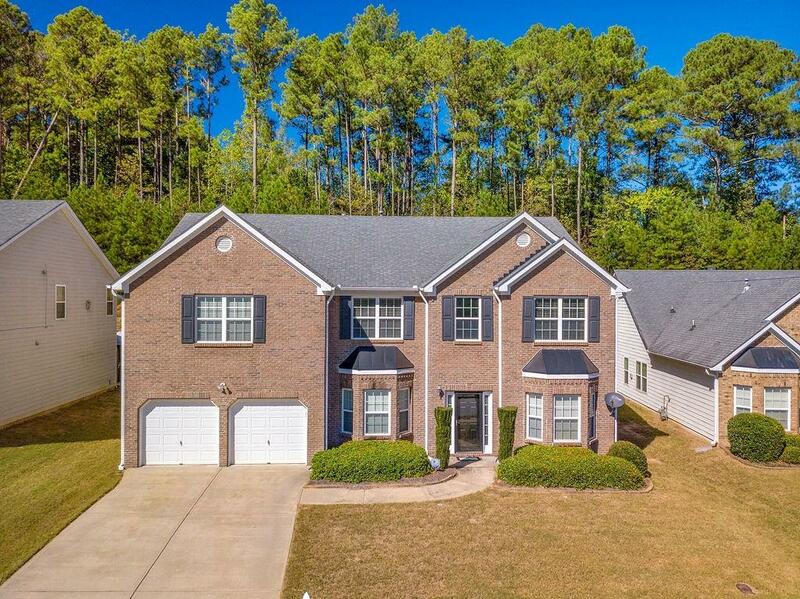 You'll love relaxing in the large Family Room w/ Fireplace and hosting dinner parties in the Dining Room featuring neutral colors and Wainscoting. Large Master Bedroom w/ Sitting Room and Fireplace. Dual Vanities in the Master Bath with a separate Shower/Tub. Large Secondary Bedrooms and Loft on the second floor. This home also features a Laundry Room and plenty of storage. Must see! $1,000 bonus with home closing December 14, 2018 or sooner. 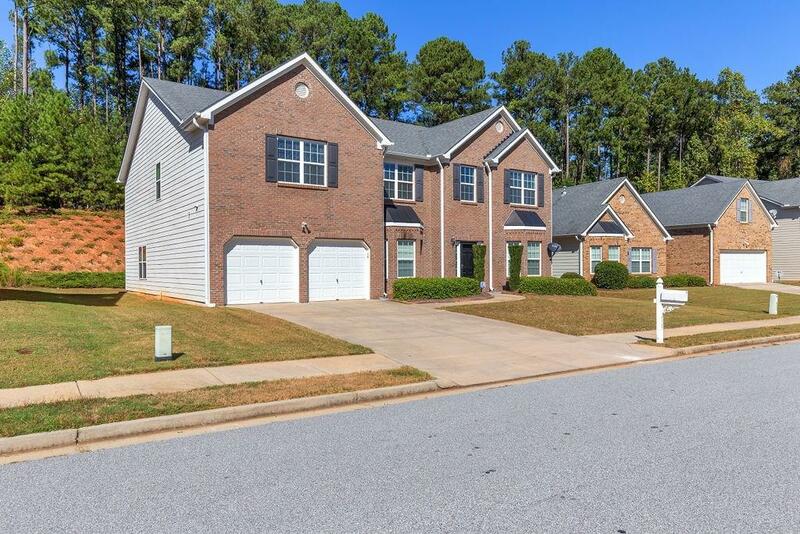 Listing provided courtesy of Exp Realty Associates, Llc..